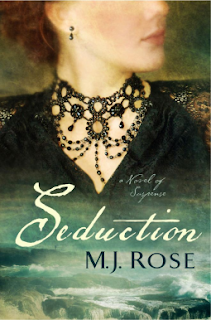 "Seduction" by M.J. Rose~Author Interview & Necklace Contest!! Authorbuzz.com. The television series PAST LIFE, was based on Rose's novels in the Renincarnationist series. 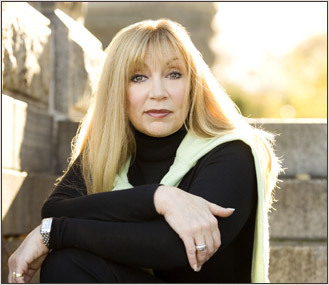 She is one of the founding board members of International Thriller Writers and runs the blog- Buzz, Balls & Hype. She is also the co-founder of Peroozal.com and BookTrib.com. A BOOKISH LIBRARIA IS PLEASED TO HOST AN INTERVIEW WITH MS ROSE!!! Welcome M. J., and thank you for taking the time to answer a few questions for your many fans on our blog today. I especially appreciate this opportunity. No dad or momJ I’m pretty boring – what makes me tic is work though. I love to read and watch movies and travel and cook. But when I’m not writing I’m usually running AuthorBuzz.com which is the ad agency I own. Because it fascinated me. I love to write about what I want to learn about. All of them really. I wouldn’t know how to choose. Each was such a wonderful storyteller with such a great voice and so good at evoking a time and place and world to escape into. If you can’t stop turning the pages makes a book good – if when its over you can’t stop thinking about it - it’s very good and if you want to re-read it – it’s great. Monet, Picasso, Georgia O’Keefe and Daphne Du Maurier and the topic would be yearning. None of them that I am aware of – I really write to get away from me. I’m so bad at this – I never can answer it because my characters are too real to me. Endless. I researched the book for a full year before writing it and kept researching the whole time. A writer and a painter. No wonder your books are so fascinating, Ms Rose, you are, too! I would love to sneak into that dinner party in particular. Thank you for taking time to be with us today. 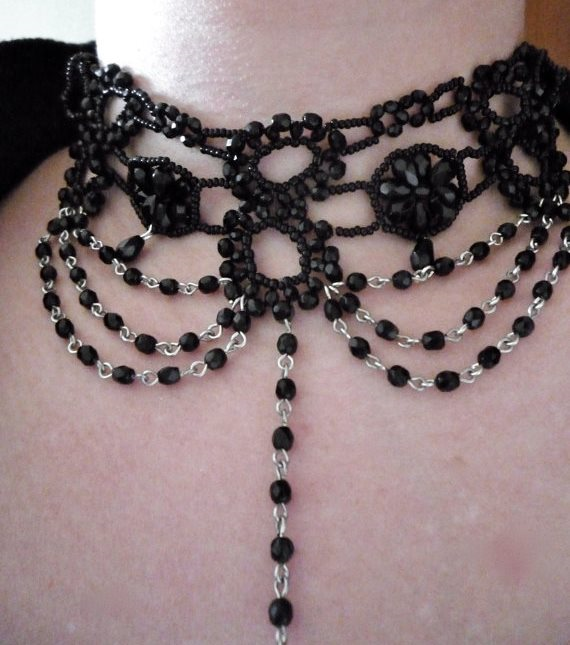 To win this beautiful Victorian choker reminiscent of "Seduction"
- If you pre-order SEDUCTION, please send your receipt to mjrosewriter@gmail.com. Please let me know in comments if you're part of the competion just for fun! Good luck and thanks for your participation!! !